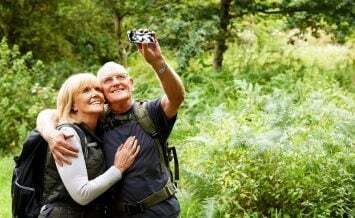 Your 50s are an important decade when it comes to planning for your future. Whether you’re thinking about slowing down at work or making some lifestyle changes, you’ll need to ensure you’ve built up a personal pension pot that will afford you a comfortable retirement well into old age. The more you contribute to your pension now, and the longer you leave it invested, the more it could be worth in the long-run. Whether you intend to retire at 55, 65 or 75, you don’t need to withdraw all of your pension in one go. Instead, you can take out some of your money on demand, and leave the rest of your pension to grow with drawdown. Drawdown lets you have the best of both worlds; you can access your pension savings whenever you need to and whatever you don’t withdraw remains invested. 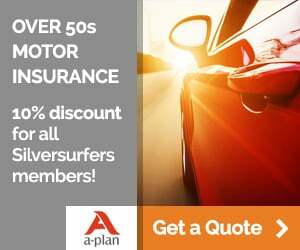 It can give your savings more time to increase in value and your pension will be reinvested in a way that’s specially designed to provide an ongoing retirement income. 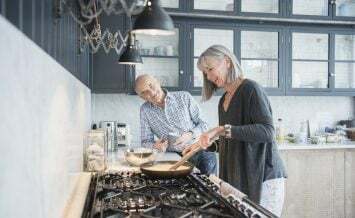 It can help you avoid undoing decades of hard work by withdrawing too much of your pension too soon – and running out of money. Drawdown from PensionBee is a flexible way to take cash from your pension. 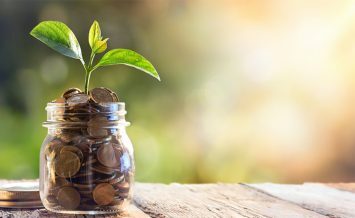 You can withdraw your money quickly and simply and have the freedom to manage your savings based on your current needs, rather than a decision taken at the start of retirement. When you choose PensionBee, your pension will be managed by some of the world’s biggest money managers including BlackRock, State Street Global Advisors, HSBC and Legal & General – so you know your money’s in experienced hands. Plus, all pensions are protected by the Financial Services Compensation Scheme, up to 100%. You’ll be able to view your live pension balance and take money out, from the age of 55, through your secure online account. Tony was in his early 50s when he started thinking about his pension. He wanted to buy a house and knew he’d need to rely on his old workplace pensions to fund it. 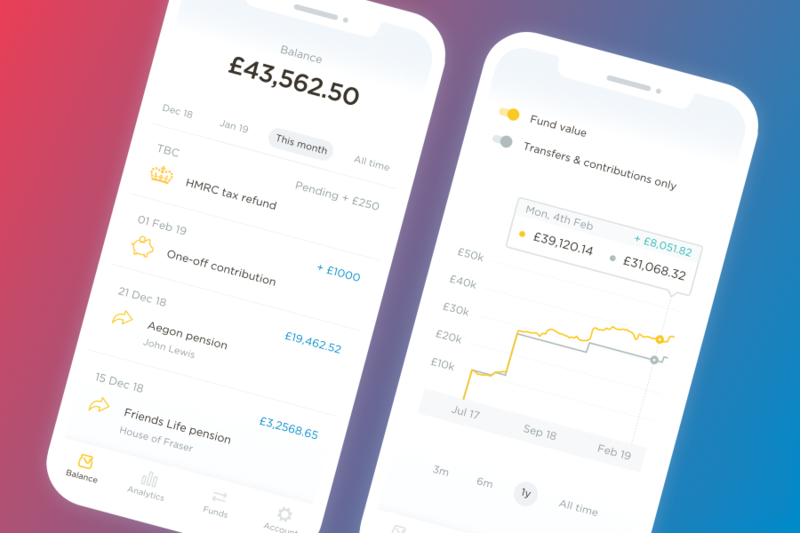 PensionBee helped Tony prepare for retirement by combining his old pensions into one, giving him a clear picture of his pension balance for the very first time. Find out more or sign up to PensionBee today. Visit www.pensionbee.com or call 020 3457 8444.